CARISA RADIATORS LTD WISHES YOU MERRY CHRISTMAS AND HAPPY NEW YEAR! 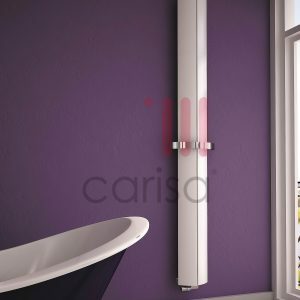 CARISA is a brand distributed by Carisa radiators ltd. 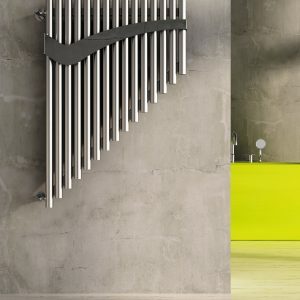 In UK that unites innovation and design in many fields, primarily in heating. 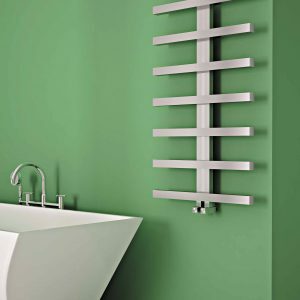 CARISA has been created by the experienced and innovative team at Carisa Radiators ltd. Who have maintained a successful reputation over the past 40 years in the heating industry.